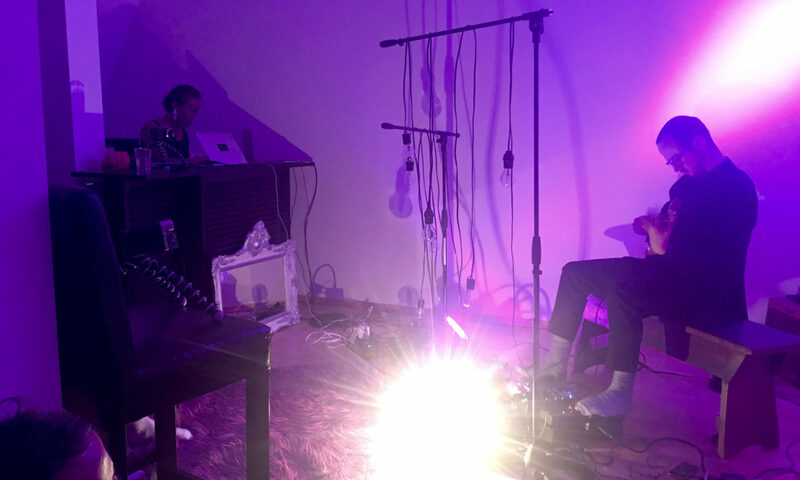 Join The Willows Nest’s own resident ensemble, Improvised Alchemy, for an evening of new improvisations and transmedia works! Improvised Alchemy is an international production collective of artists, technologists and performers applying their considerable talents to long-term collaborative productions on a global scale. From site-specific transmedia performance installations to international documentaries and interactive media archives – Improvised Alchemy engages diverse artistic and performance practices – combining the skills of many to bring visionary productions to life. This evening of new works features performative installations, interventions, and immersive transmedia works developed in dialogue with The Willows Nest space. Come and bear witness as we launch hauntingly beautiful new works into the world from our new home in the heart of Friedrichshain!